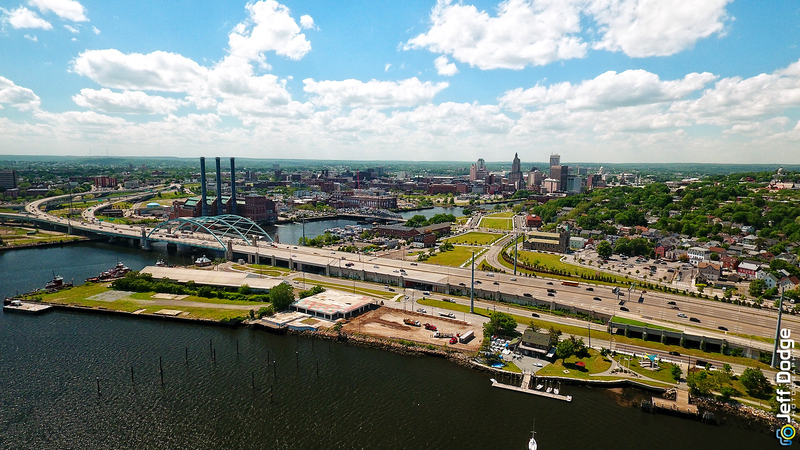 Tasked to get some aerial shots of Providence, Rhode Island. Shot this with the Phantom 4 on D-Log to get the most stops of light. I enhanced the color using Photoshop and ON1's Plugins.